Rosebank Mall, Johannesburg | Flickr - Photo Sharing! 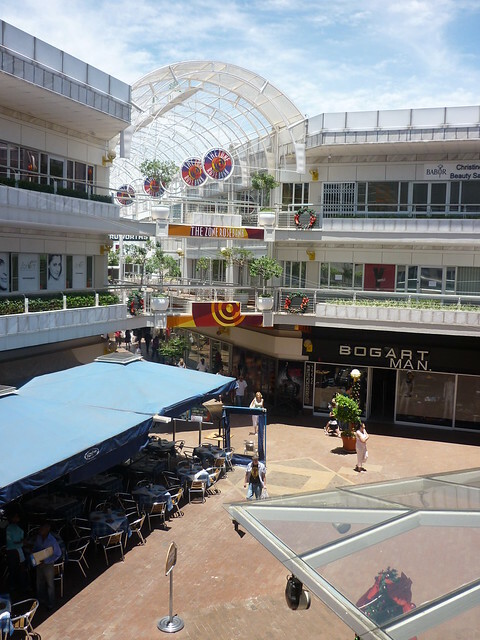 great place for shopping not far from CBD. Other malls in Joburg: Eastgate, Westgate, Soweto, and Sandton. This one has a nice African market and many restaurants and shops.